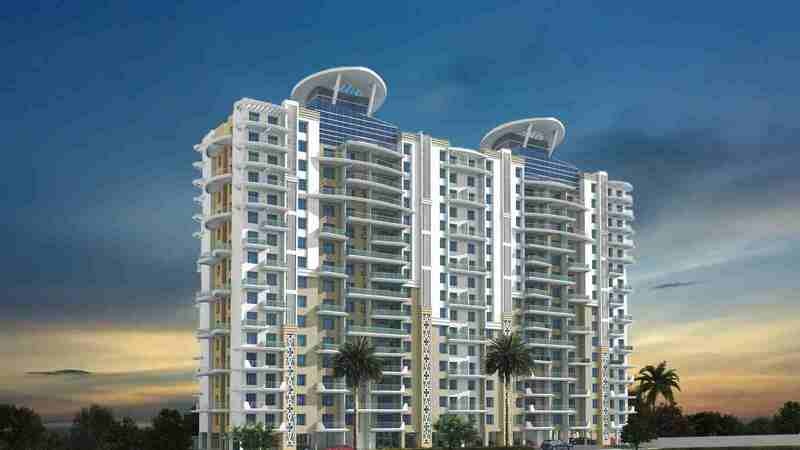 Refine your lifestyle and move to the next level of luxury with Nyati Epitome. Enjoy the leisure of time with homes that make living a pleasurable experience. Located within the mega township Nyati County, the project offers 3 BHK lifestyle homes that will transport you to the zenith of luxury and create an ambience that redefines the joy of living. Where time and space is never limited…to feel the pulse of your own life. Step into a world crafted just for you, at Nyati Epitome. 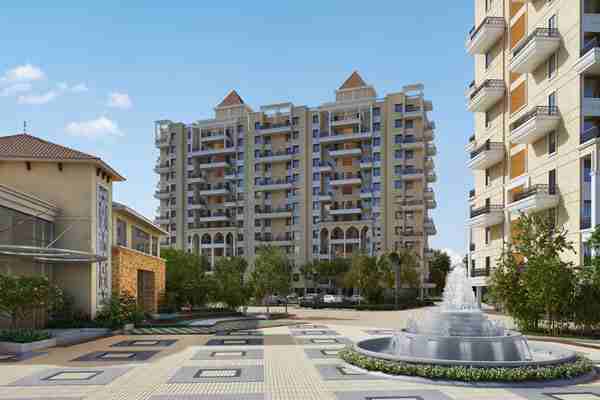 INSIGHTS INTO MOHAMMADWADI Mohammadwadi is a neighborhood in Pune that is hugely gaining popularity among the city's populace owing to its strong connectivity advantages. Located alluringly close to the picturesque surroundings of Undri, Mohammadwadi is steadily coming across as a coherent residential property destination. 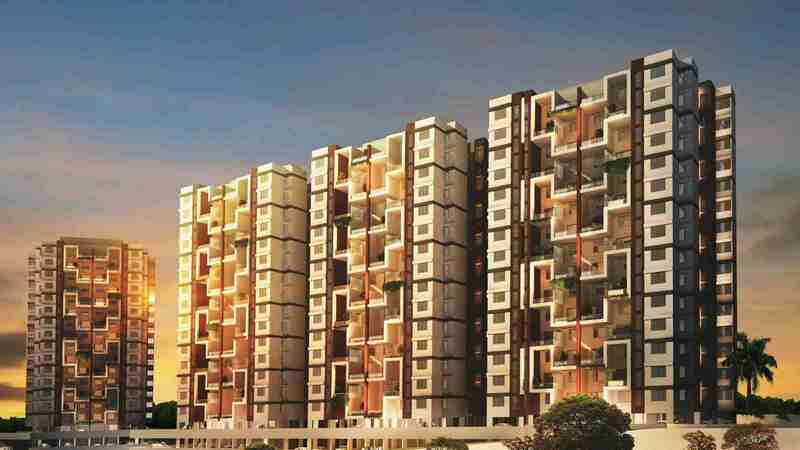 The location has an advantage of being well connected to various key localities in Pune via local as well as interstate highways and expressways. With the development of MG Road, NH-4 and NH-9; the residents enjoy an easy access to workplace hubs like Hadapsar and the IT Park in Phursungi. The most vital road of the place, NIBM Road connects Mohammadwadi to significant destinations like Pune International Airport, Pune Railway Station and Bus Depot. With the widening of Katraj-Kondhwa-Phursungi-Solapur Highway, all-round connectivity of the locality is increasing dramatically. Proximity to Wanowrie and other major IT companies is boosting the infrastructure development of the place even further. The SP Infocity and Magarpatta city is just a short drive from the locality thus prompting many working professionals to reside around Mohammadwadi. Reputed educational institutions like DPS, Bishops and Singhad Institutes are just a stone's throw away from the area. Mohammadwadi also offers a myriad of entertainment and leisure options in terms of Seasons Mall, Amanora Park Town and Corinthian's Club located in the vicinity. 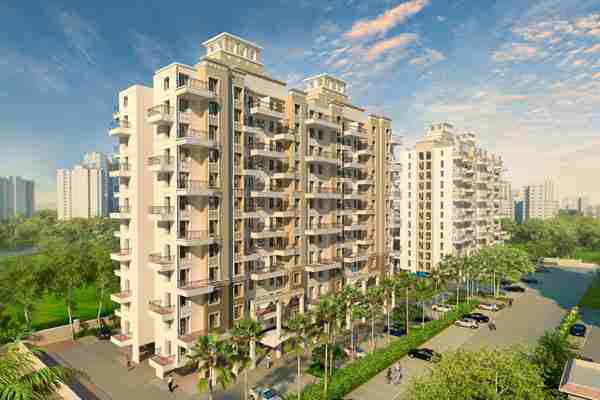 Nyati Group ESTABLISHED IN 1990 Nyati Group Private Limited that is well known for its quality in the Real Estate Industry. The company truly believes in the principles of co-existence with nature and this approach is clearly visible in all their endeavors. They are committed to deliver excellent quality construction services to all their customers with the help of an experienced and highly skilled team. They do not believe in mere building a structure of concrete and bricks rather try to infuse life into it. The company is known for world class architecture and highest standard of work ethics. They are credited with successful completion of several residential and commercial buildings as well as IT Parks with the ease and finesse that is difficult to be found anywhere else. After building several landmark projects they have come in the league of the biggies in the domain. With sheer dedication and focused efforts, Nyati Builders Private Limited is relentlessly striving for excellence and perfection. Interested in Nyati Epitome ?